This is when a product is designed so that it works for a limited time and then breaks down. This is deliberate and was once a common design principle (1960s - 70s). The product is designed to last long enough, to ensure customer loyalty, so that the customer purchases a replacement or an upgraded version, from the original manufacturer. Washing machines in the 1960s and 1970s tended to last about 2 to 3 years before they needed repair / replacing. They were designed, so that crucial parts would wear out within two years. The original manufacturer supplied the replacement parts (increasing their profit). Within 3 to 4 years, the washing machine would need replacing. Modern washing machines are much more reliable, as quality control is much more stringent and customers are more likely to research product reliability, before making a purchase. Planned Obsolescence is bad for the environment. 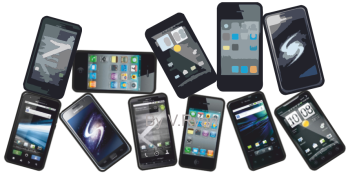 If the ‘life cycle’ of a product is short, it may need replacing or repairing frequently. Manufacturing replacement parts, requires materials and energy, using the world’s limited natural resources and damaging the environment. 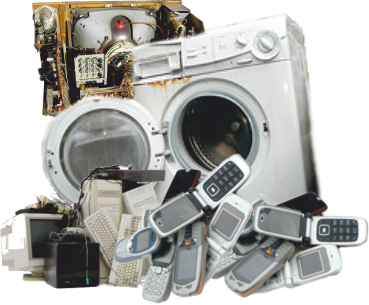 If obsolete products are difficult to recycle, they tend to be ‘dumped’ in landfills. This harms and pollutes the land. Also, recycling has a cost, in terms of energy, labour and time. Although this is better than dumping parts, it should be the last resort and carried out at the end of a products long life cycle.